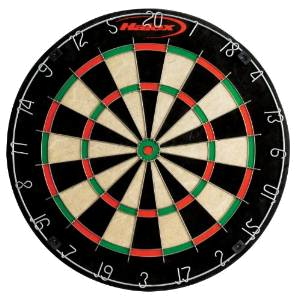 Dartboards come in a variety of different styles and price ranges depending on your needs. 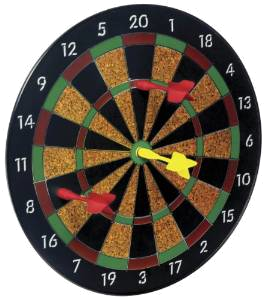 Some players prefer a more traditional game that offers the feel of a heavier dart while other players want the convenience of their board calculating the score for them. 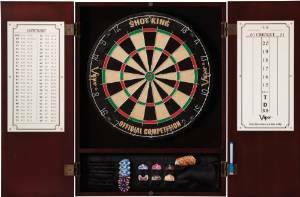 Whatever your skill level or price range for a board is, you are sure to find a model that can accommodate your needs.